The Trinity is the heart of the Christian gospel, but Father, Son, and Holy Spirit seldom occupies that position in contemporary discussions of the Christian worldview. This book helps fill the need by unveiling the Trinity at the center of reality. 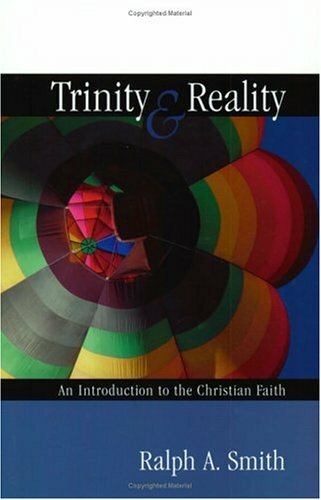 Ralph Smith shows how Trinitarian life shapes covenants, creation, revelation, miracle, kingdom, self, church, and eternity. Dole enjoys an honored reputation for spiritual insight and creativity. This volume contains thirty-one of his brief works, chosen for their sharp focus and enduring relevance. Each chapter will help you to sort things out along life's path. The book presents a full, complete exposition of Catholic doctrine, enabling everyone to know what the Church professes, celebrates, lives, and prays in her daily life. The Christian faith is presented in the most suitable way possible.